It has been a long time and we have finally hit an era I have been hoping for with Assassin’s Creed Odyssey, as we have gone back to Ancient Greece to see how it fits into the grander scheme of the franchise. It has been the location and era I have been selecting for years now when Ubisoft has placed out their surveys looking for ideas. It just seems right for the Assassin’s Creed universe to me and now we are heading there. We are also poised the question on if it is what we have been looking for and waiting for over the years. There have been even more shifts in gameplay and style and now it is time to dig in with our review on just how it all shaped up to be. To kick things off on this side of the coin, I am going to dig into one of the issues that I had with the last Assassin’s Creed game that is still here for Odyssey. The gear in this game never truly feels like it matters outside of cosmetic or there is no need to go out and hunt for more. There is a whole system in the game built around crafting and everything, but I always just opted to sell/dismantle the items to improve some of the starting gear I had from the start. 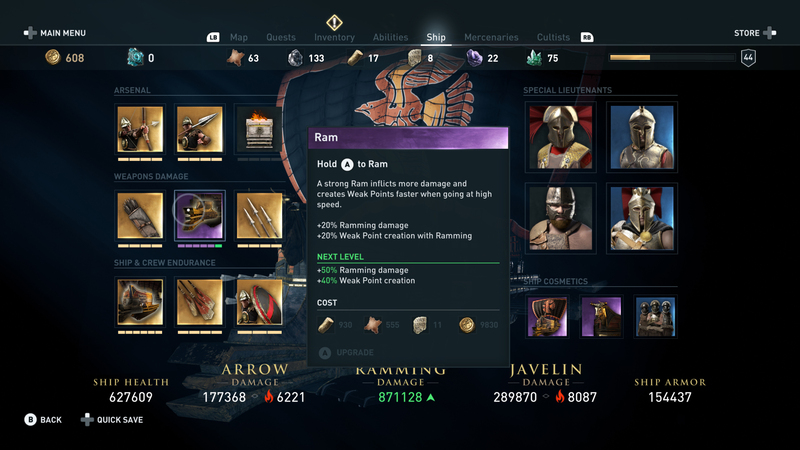 Sure, it does tie into stats in Assassin’s Creed Odyssey, but never in a way that felt impactful. Why even have it when the easier option is just to keep what we have and improve it along the way? Maybe it is in there for a small group of gamers out there, but I pretty much never changed once I found the look I like and scrapped the rest. This system needs some form of improvement if Ubisoft is going to keep it around as it is more time consuming than worth anything as I played through. 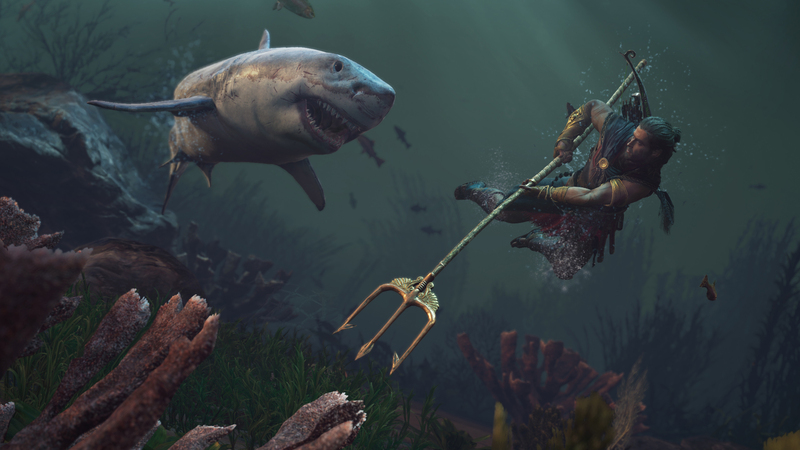 Moving along, I will dig into one of the new mechanics we had a chance to see in Assassin’s Creed Odyssey and that was the large-scale battles we could dive into after upsetting the controlling faction in an area. 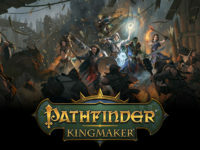 More or less, after you target leaders and resources of the lands, you can enter into an event that unleashes a large-scale battle for your chosen side to try to claim lands during this Great War. All of which is very assassin-esque type stuff, but then you are thrust into an area filled with a plethora of enemies that you need to help fight. Only, there is no truly discernable direction or target you need to go after as you watch the HUD changes to show who has more controlling power at the moment. 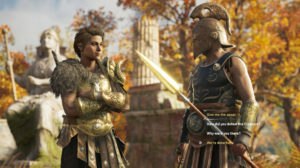 It is almost like they wanted to for For Honor into Assassin’s Creed Odyssey and gave little direction. I could have truly done without this and wish it could have all been skipped. My final big gripe on Assassin’s Creed Odyssey has to do with some of the new dialog trees we had mixed in. Before I move forward, I will say that it is a new part of the franchise I want to see continue, but it needs some work. Mainly when it comes to being able to “read” people and give the answers you want to give when the options are not clear. For instance, I was trying to recruit a new member to my ship and was going through a mission. I needed to save someone but the story dictated they died. All up to this point, the character I was working to recruit showed that they could not handle the hard news. So, when it came time to break it to them, I went the softer option, which set them off and leads to them leaving altogether. Nothing showed these signs and after restarting the game and going with the other option, I was able to get him to join. Things were just presented wrong more often than not and it made the system feel one-sided when it really was not. Just a bit more work is all. I am going to start off with where I ended above and say that in general the new dialog and RPG elements here in Assassin’s Creed Odyssey have been something I have been waiting for in the franchise for some time. Even with the issues mentioned above. 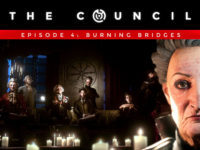 It is almost as if Ubisoft has been listening to the fans and offered them some of what they want in the best way. It never felt like we were a nameless hero fighting through the lands without reason, but an actual person and our choices had consequences. Big or small. It has to be one of the best aspects of this Assassin’s Creed as it also helped tell more of a story of the world and not just a go to point A, kill a person, go to point B kind of deal. The options given always seemed right for the situation and it made the game that much more enjoyable for me. 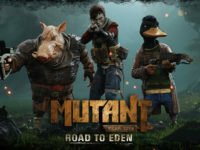 Who would have thought that this was an RPG franchise instead of just a stealth on? Not many of us over the long run it has had already. Just as with Assassin’s Creed Origins, I also have to give some great credit to the team in recreating a world that we mostly know through ruins and extremely old texts. While I am sure a few things were flubbed, for the game and story at the least, it felt like the world I have always been led to believe Ancient Greece was. It makes sense given all of the research and data that the team collected to build the game, but even in past titles in the franchise, they always felt more “off” than “on”. Just as with Egypt, it really feels like they know Greece and once we start to see the differences between what is real and what is the game, it could be a whole different type of escape than a murder-sim. That is even ignoring the educational mode that is also built into Assassin’s Creed Odyssey here that is also back. It all just feels so right and it made my love of it all that much greater. Lastly, it looks like Ubisoft also took the best parts from Origins and carried them over while scrapping some of the worst; at least when it comes to gameplay. It is a bit more fitting for the setting, but the weapons are truncated down a bit to not overwhelm and the skill tree flows a lot smoother. All of that and the combat in the game feels to be improved quite a bit more. 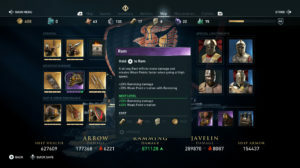 Something that needed some tweaking since they kept with the same open system in Assassin’s Creed Odyssey that they just brought us. They even added in options for us to “take time” to secure a better hit on enemies. Most of the time I saw this when it came to stealth killing enemies when a basic strike would only do heavy damage where using one of the skills to hold and “charge up” could make it an instant death situation. Something that made for a more tactical option in a game filled with Spartans and some of the other tactical greats from history. Amazing call on it all. I give Assassin’s Creed Odyssey 59 Killed Sharks on the Killed Shark scale. Assassin’s Creed Odyssey was developed and published by Ubisoft for the PS4, Xbox One, and PC on October 5th, 2018. 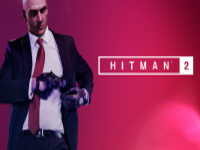 A PS4 copy of the game was provided by the publisher for reviewing purposes.